In this paper, we use the explosive percolation theory to set up an information spreading model. We analyze useful parameters in largest cluster and information spreading rates, and discuss some rules of sudden outbreaks of information. By using simulation experiments, it is easy to see that there exists a critical point in the outbreak of information, and that information is most infective in the early stage, and gradually weakened as the time increases. 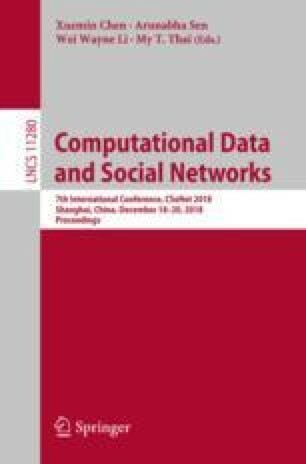 Also, this paper provides some new insights on governance of information spreading in social networks through observing the simulation results.